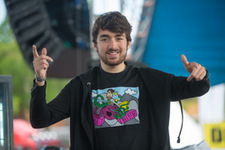 Oliver Heldens was just 17 years old when the biggest record label in the dance industry, Spinnin' Records, approached and signed him. After years of practicing his passion, creating music in his own bedroom studio, Oliver stood out from the rest. His work wasn't technically at the same level as the big dj's/producers, but he still gained attention from Spinnin' Records. Because of the great potential they heard in his tracks, they signed him as their exclusive artist. He created his strong original ideas and melodies in his own world. Oliver's best melodies were invented while cycling back from school or while he sat in the classroom, being bored. Since his signing Oliver developed really fast and months later, when he turned 18, he released his first tune 'Thumper' with Jacob van Hage. 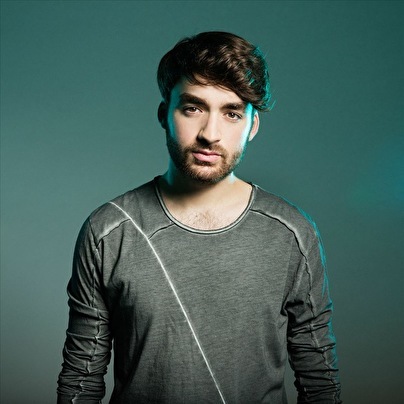 After his second release, 'Stinger', on Spinnin', Oliver had already gained huge support from the biggest names in the scene. 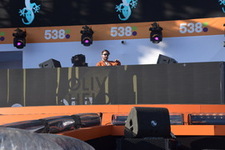 Worldly known dj's as Hardwell, Tiesto, Nicky Romero, Chuckie, Sander van Doorn, Showtek, Ferry Corsten and many others gave Oliver their thumbs up. This stimulated the young dj to create many more tracks and to keep doing what he loves doing the most: creating music. With these new and upcoming tracks and remixes Oliver is about to put his mark on the dance scene and ready to take over all the dancefloors around the globe. een klasse appart Mix technisch heel goed! 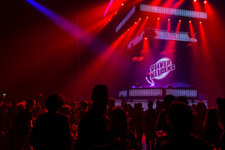 Oliver heeft een zeer goed gevoel voor muziek en is voor mij een van de betere dj's van dit moment.­ I love his techhouse! Heldeep radio!! nie normaal wàt n talent !! Deze gast is goed bezig! Dat kan je wel zeggen ja. Wat een setjes!